Near-Mint / 10-Top in Purple Hazel!!! 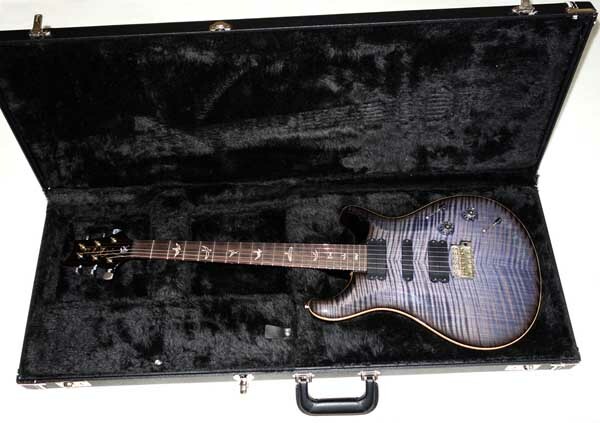 Up for consideration is a near-mint 2011 Paul Reed Smith PRS 513 flamed maple 10-top electric guitar and original hardshell case. 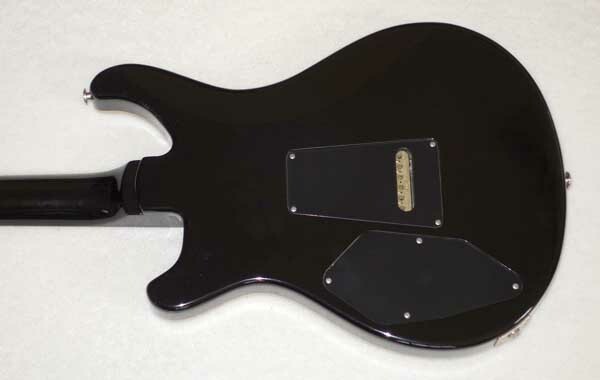 This is a amazing-sounding, great-looking, and great-playing 1-owner guitar that is all original and still in near-mint condition. 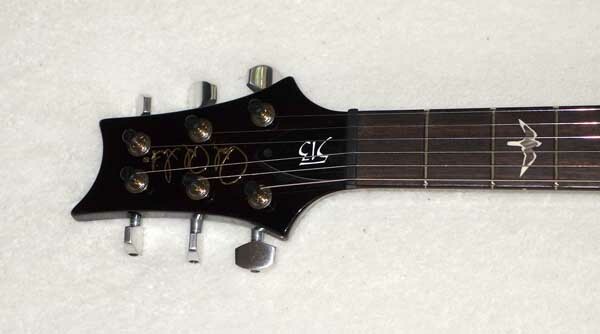 The PRS 513 was played by Carlos Santana, and is currently played by many pro players, including Mike Ault [ 1 | 2 | 3 ], and is simply an amazing guitar with unmatched tonal variety, endelss sustain, and "feel" that has to be heard to be believed. 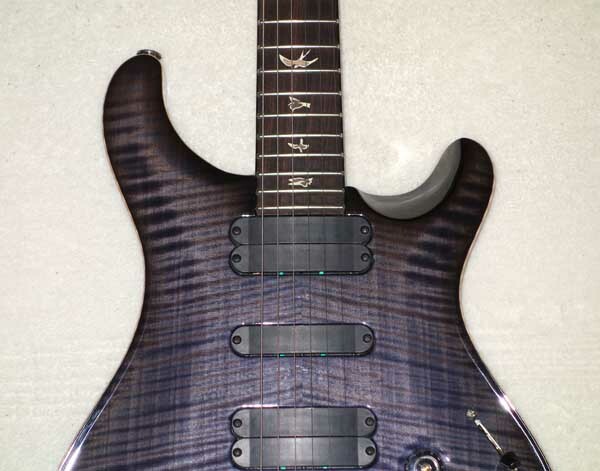 The stunning book-matched flamed maple 10-top gives it the proper looks to match the killer tone. 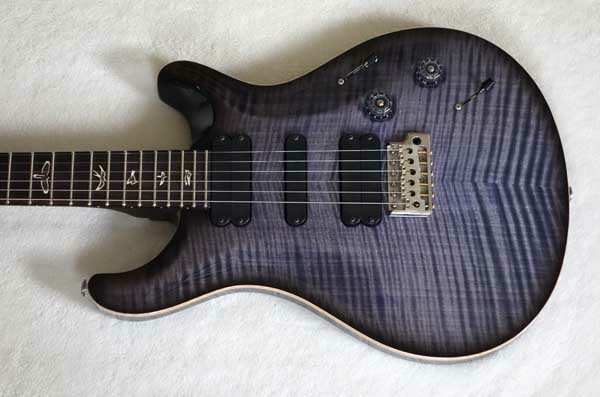 New, these PRS 513 10-Tops street for $3,493 -- so here is a great opportunity to get this stunning Purple Hazel PRS 513 in near-mint condition, and save $500 bucks!!! 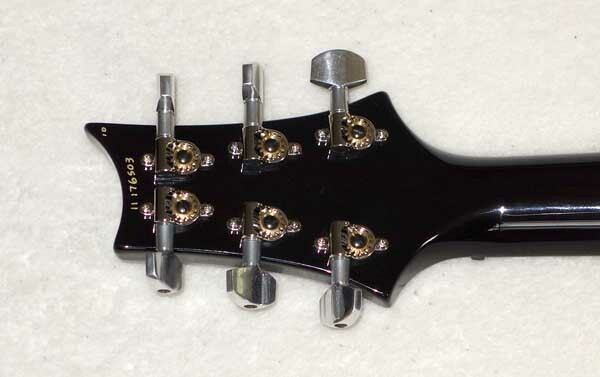 The guitar is in near-mint cosmetic and playing condition, as it was purchased new in 2011, and is a 1-owner guitar. It comes with all the original paperwork and accessories in the original case. 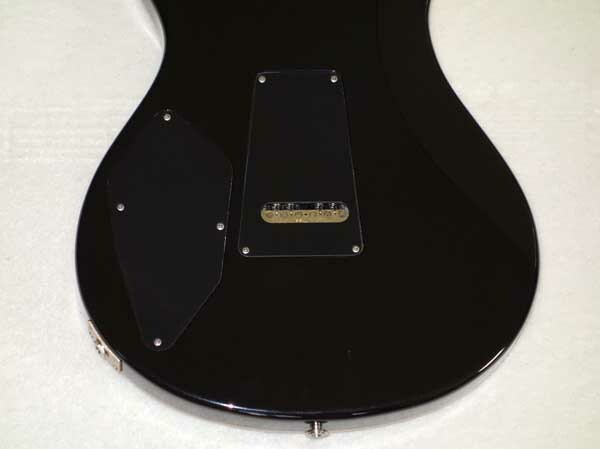 The guitar has no issues, as new. It was never gigged, only used in a non-smoking teaching studio. Insured USA FedEx Ground is $40. I do accept Visa, Master Card, AmEx, PayPal, and all the other forms of payment. Thanks for looking. 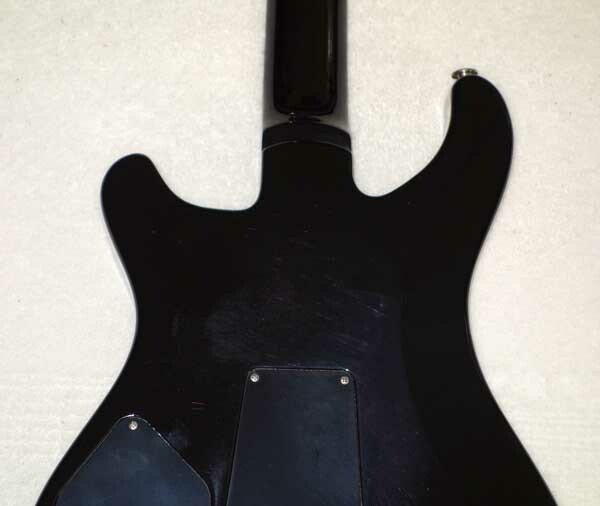 Please ask questions before bidding. Satisfaction Guaranteed!!! 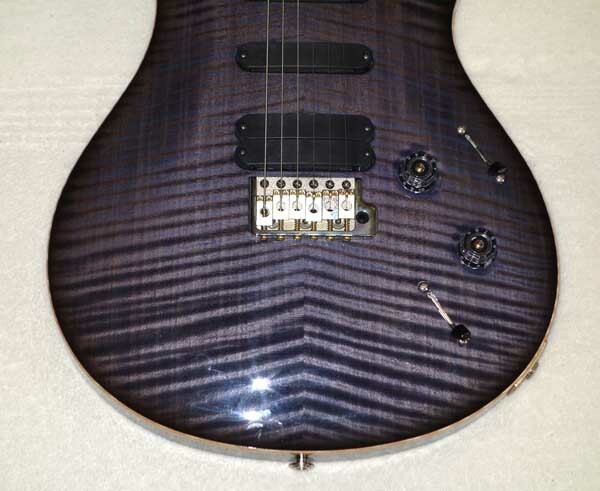 This auction is for one Paul Reed Smith PRS 513 flamed maple 10-top guitar and hardshell case. 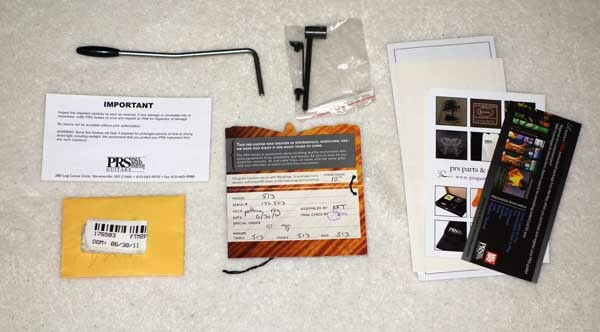 The accessories photogtraphed are included: Hang tags, Whammy Bar, Truss wrench, etc. 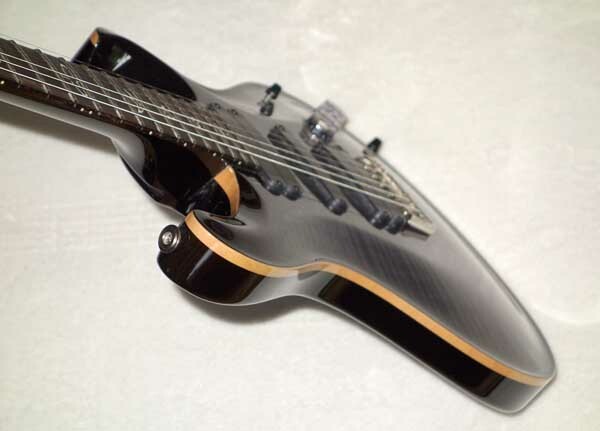 PLEASE CHECK OUT my 10-string Cathedral Guitar, Milagro and Bartolex guitars in my Current eBay Auctions, and also see and compare several of my PRS guitars that have Recently Sold on eBay.